Upskill enables you to import and manage EXISTING SCORM packages into the Upskill platform (note: Upskill currently does not offer a service to build or export SCORM compliant training courses). 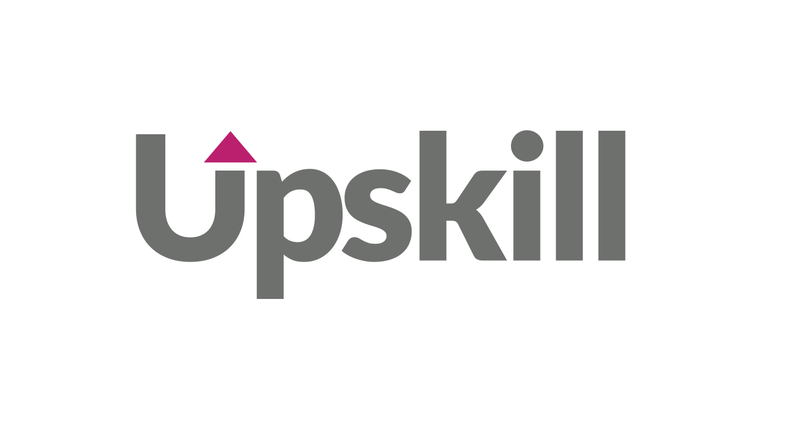 Upskill enables you to utilise existing courseware and take advantage of running and managing your training course on Upskill, taking advantage of the powerful management tools and features. A SCORM training course is set up and managed the same way as an eLearning course (see eLearning course article), the only differences is that instead of building the course content you simply upload your SCORM package and the other change is that there are no styling options as the course design is embedded in the SCORM package. The first section collects the core information that will be used to promote and communicate the purpose of the training course. This includes information such as the course name, a course description, pricing (if for sale), who the course creators are, who the course is intended for, the relevant course training categories, learner and client testimonials, a course image and any relevant course information pack attachment. As above this section simply requires you to upload your SCORM training package. You are also able to build a learner feedback survey to be completed at the end of the course. The third section is where you specify how you want the training course to operate and set the management criteria. - Course auto certification: you have the option to turn on and off the auto-certification feature. This enables you to use either the standard PDF certificate tool or create your own customised certificate design to certify learners who complete your course. - Course Administrators: Upskill enables you to add administrators to manage the course including moderators, content and publishing approval processes. - Learner enrolment form: Upskill requires just a first name, last name and an email address in order to administer the training course. But you are able to create and add any type of additional enrolment data collection question. - Course communications: personalise all of the email communications that are sent to support your training course, such as the invitation and completion emails. You can also set up your own email domain for the sent from email address. - Administrator reports: for internal training courses you are also able to set up automated learner expiry reports to be sent to your administrators.